At Forbo we understand that, away from the customers' eye, an efficient Back of House is what keeps all Leisure and Hospitality businesses running smoothly. Any "downtime" or disruptions can have a direct effect on service levels and, ultimately, the guest's experience. 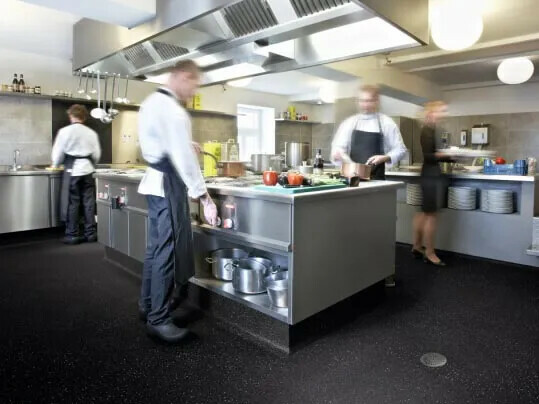 Our portfolio of flooring solutions for an array of BoH areas ensures both durability and performance to keep these all important functions running smoothly, and ensuring staff safety in the workplace. 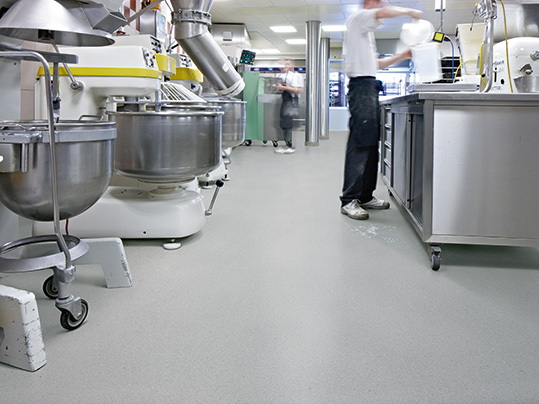 Under constant use, BoH areas are susceptible to splashes, spills and debris which can contaminate floor surfaces and increase the risk of slips and trips. Our Surestep and Safestep ranges deliver true Health and Safety Executive compliant solutions to ensure safe working conditions. Service corridors are the lifeline of BoH areas, and restricting access for flooring refurbishments will have a detrimental impact. 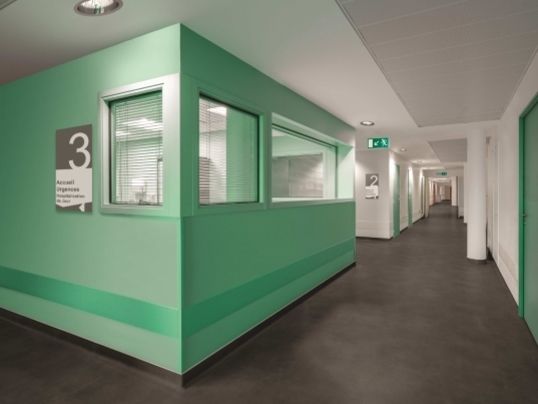 Our Modul'up sheet vinyl can be fitted quickly and easily, even when the area is in use or overnight, and can be walked upon immediately after installation. - Compact version for performance in areas subject to wheeled traffic. Service entrances are subject to a constant onslaught of foot and wheeled traffic as staff and deliveries come and go. 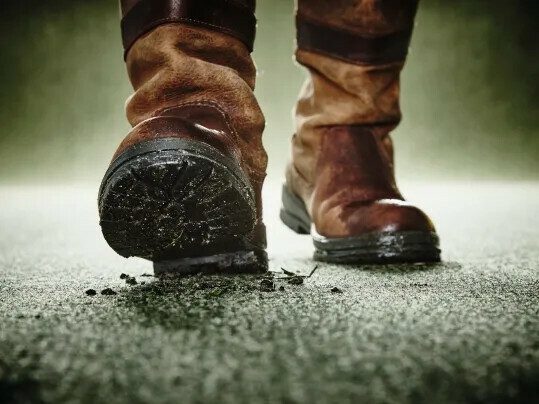 Our Coral and Nuway entrance systems are tough and resilient, and can play a critical role in reducing the potential for slips and trips by preventing dirt and moisture from being tracked in.